Ben Nguyen talks racism docos, new scripted titles and why some dramas premiere first at SBS On Demand. 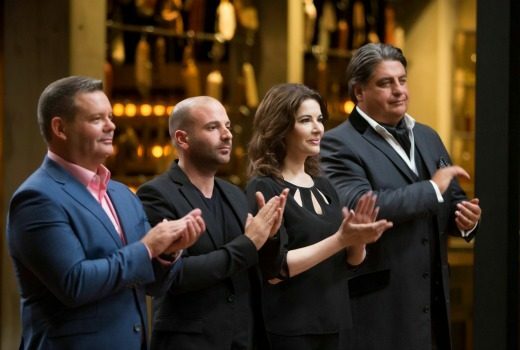 Ratings: A playful MasterChef is best in show and Tour de France lifts SBS. Seven wins Thursday. 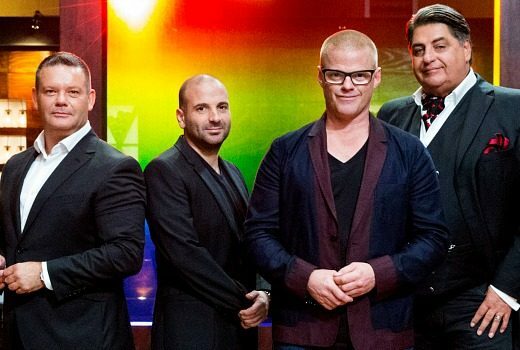 Ratings: MasterChef leads entertainment shows, Seven wins Thursday. 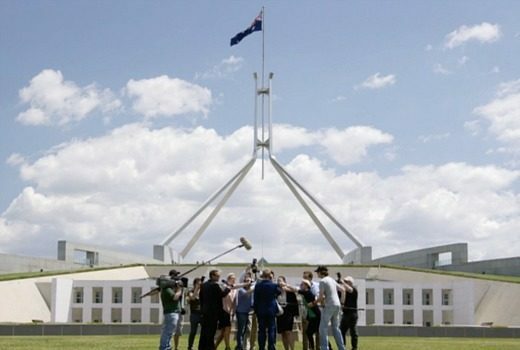 Ratings: So it’s really Cleaver Greene who holds the balance of power? 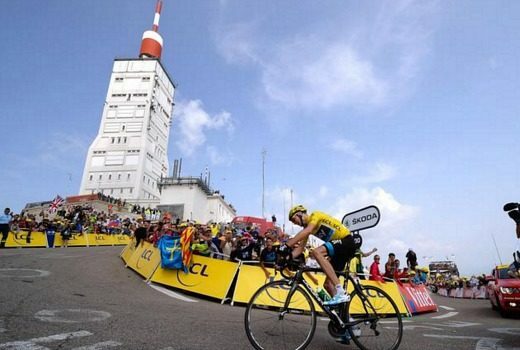 TEN tops Demos but Seven wins Thursday. Seven, TEN eclipse Nine on Thursday. Ratings: TEN takes primary channels for the third night in a row, but multichannels help Seven win. TEN tops primary share, Cleverman down again. Ratings: Multichannels help Nine to edge ahead of TEN. Seven third in primary share. 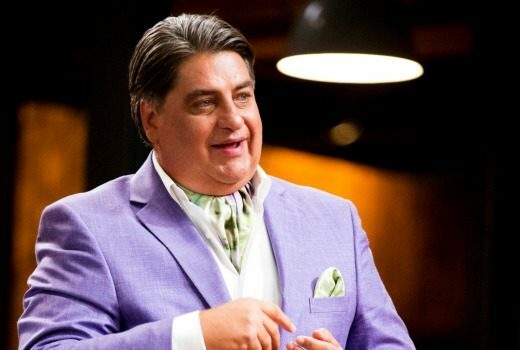 MasterChef tops Thursday, Cleverman is niche viewing. 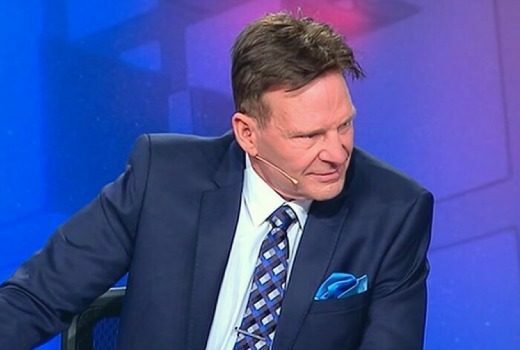 Ratings: TEN is second in primary channels, but Nine wins Thursday. 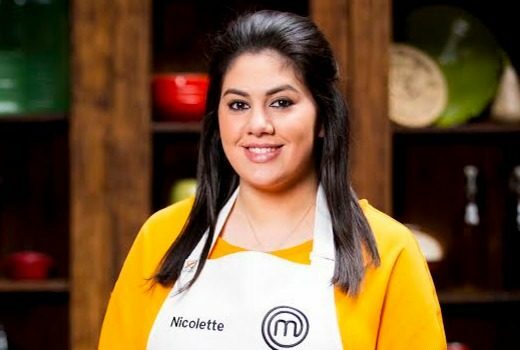 MasterChef tops the night, Nine wins Thursday. Ratings: MasterChef rules at 7:30pm while Cleverman lifts its timeslot for ABC. Ratings: From 7:30pm last night TEN completely dominated the competition -so why didn’t it win the night? Here’s why. 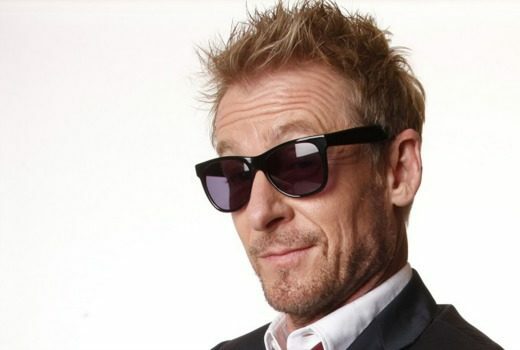 Ratings: Local drama benefits from a consistent timeslot. 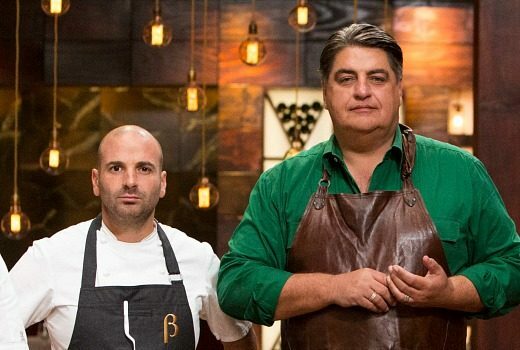 MasterChef wins but singes SBS cooking shows. 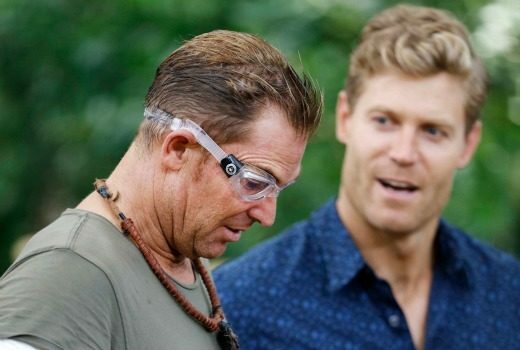 Ratings: With lighter competition, TEN’s reality series nabs its best all week -and a bite for Shane Warne. 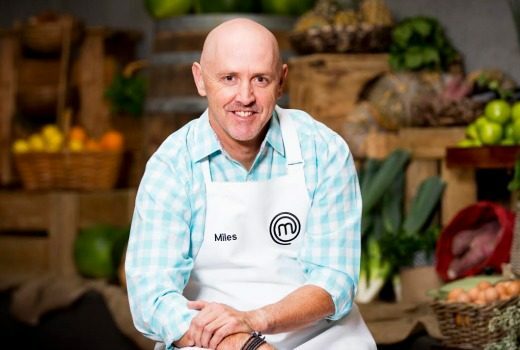 Nine takes Thursday win, but MasterChef still in sweet spot. Ratings: The ratings race continues to draw closer between three rivals, but Nine won Thursday night.